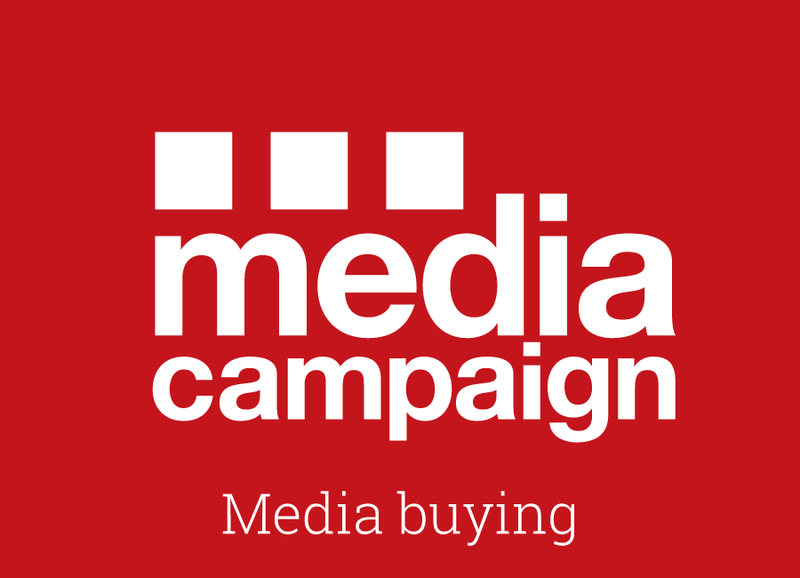 The Media Circus Group is one of the fastest growing marketing communication groups in the UK. All our companies trade independently, under one group and each is headed by a communications expert. Our clients can select the services they need to give a horizontal or vertical solution to their external online and offline communication needs, with the emphasis always on service, business solutions and return on investment. From its launch in 2007 this (privately owned) group has grown through a combination of organic growth and by targeted acquisitions to offer what we believe to be the best marketing communications team available in the UK. The business has generated a reputation for innovative point of sale solutions as well as direct mail and printed material. The emphasis always being on return on investment. 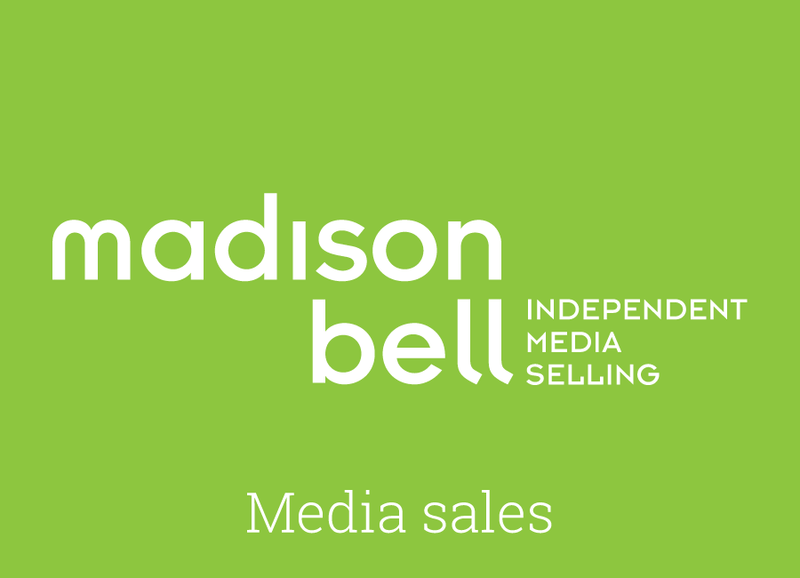 Madison Bell is a specialist media sales company which has been selling and promoting customer magazines and websites for brand and membership organisations for over 18 years. 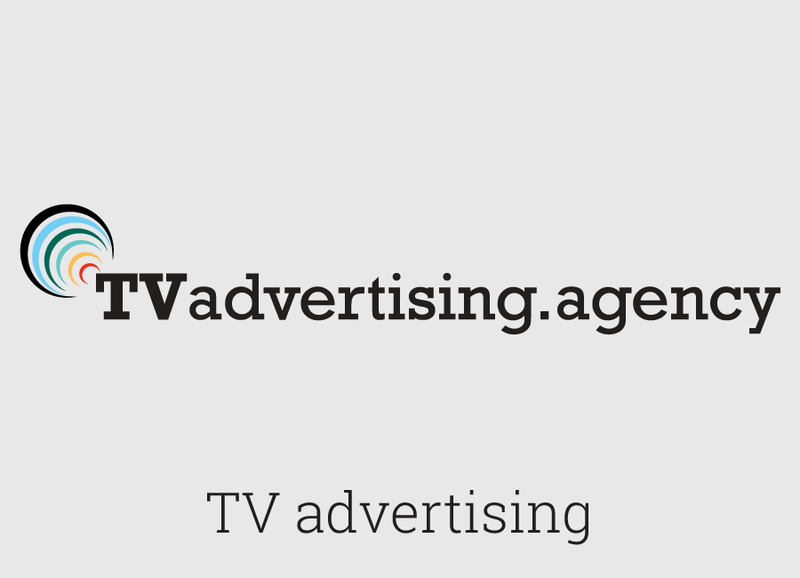 Tvadvertising.agency is a bespoke business for new to TV advertisers. 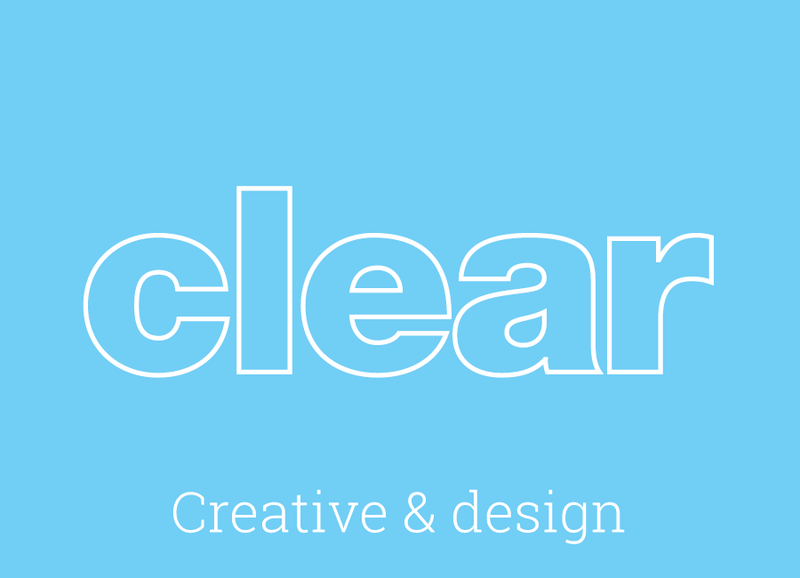 We launch, on average four brands a month on television with a fixed price offering which includes creative, airtime and analysis with a guaranteed audience reach and prices starting from £30,000 including the TV creative. All Inclusive TV advertising for a fixed fee. 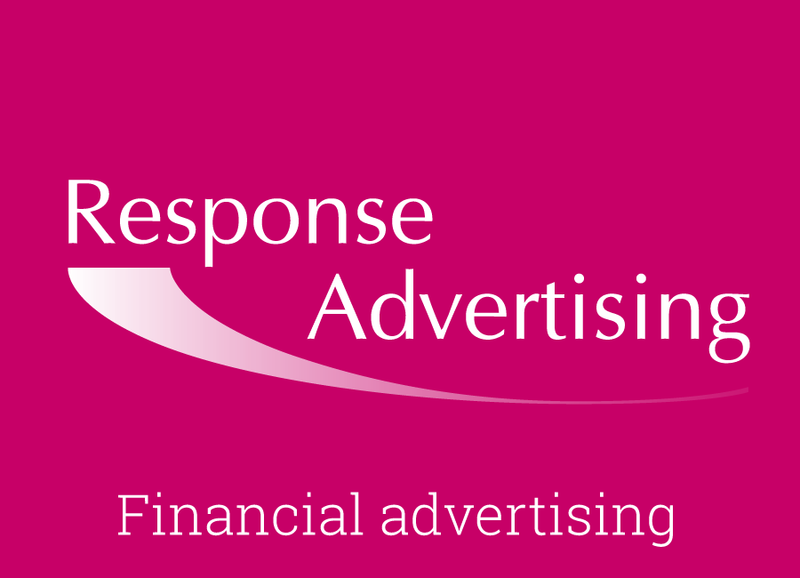 Response Advertising is a full service communications agency with a proven track record of serving the financial sector. We cover all areas of financial advertising including results, corporate, tombstone, statutory, legal, FRN's and redemption notices. We offer a response-related recruitment advertising service and handle all aspects of financial and corporate print. 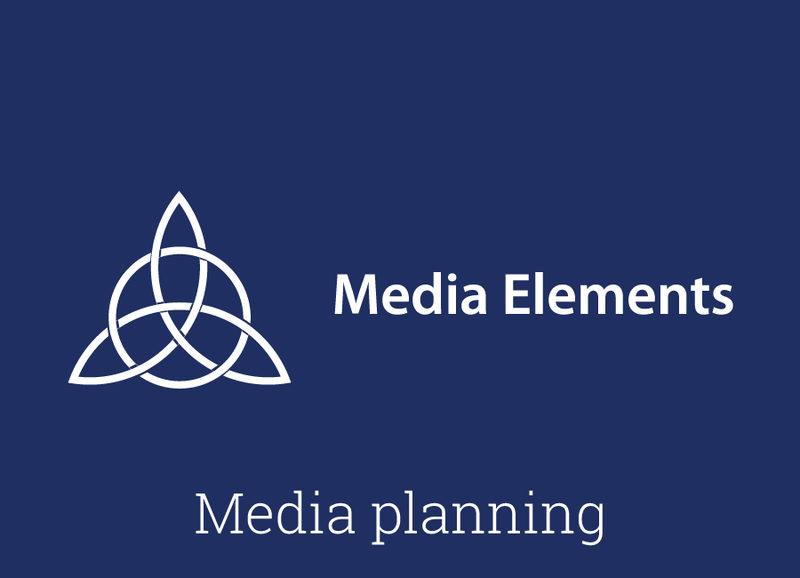 Media Elements offer a comprehensive list of media services including the following: Media Planning. Media Buying. Analysis and Evaluation. Media Account Management. Sponsorship. International Planning and Buying.